Release Message: Program presents scientists current understanding of gravity and some of the phenomenon it causes. Hosted by Erik Thompson. 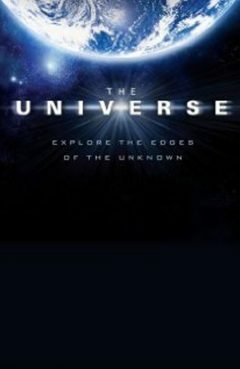 Description: Program presents scientists current understanding of gravity and some of the phenomenon it causes.